Our annual Thanks and Recognition night is a chance to show our appreciation for the time and effort people have given to Girlguiding Shropshire, whether that’s to celebrate their length of service achievement or to thank them for their help at a specific event. 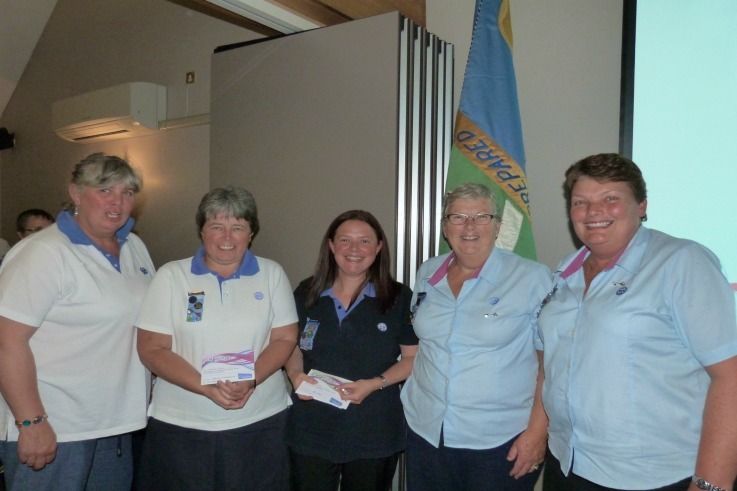 Midlands Region Chief Commissioner, Abi Salter attended the presentation, as did our President, The Hon. Lady Jane Heber-Percy.